Are you a Google search pro? - Be your best teacher! 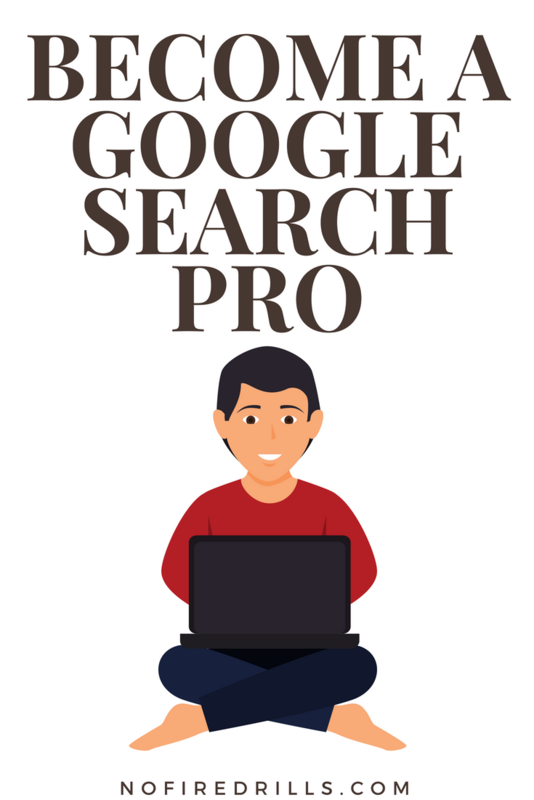 Are you a Google search pro? Are you really a pro at using Google search? I thought I was. Yesterday was a professional development day in NYC and Google search was on the agenda. I was skeptical, but I learned some valuable time-saving tricks! I am looking forward to sharing them with students. Here are my two favorites. Filetype You can restrict your search to specific file types. For example, filetype: ppt will return PowerPoint files. I am teaching economics and I need a lesson on elasticity. The search elasticity filetype: ppt will help me get started! Site You can refine your search to a specific site. The search tariffs site: NYTimes.com returns articles on tariffs from the New York Times. Sharing Is Caring!!! Share this post! Previous Post Wingding – Dong! Next Post SUCCESSFUL SNOW DAY SUGGESTIONS! The Teaching SECRET you NEED to know! Teaching? I'm on the phone! Make a Magnificent Classroom Meme ! Check out our teaching materials for sale! Stay Social! Connect with us! Animate your Google Classroom for Spring! Ready for New Teacher Shoes? Solve Sitting on the Floor in the Classroom!